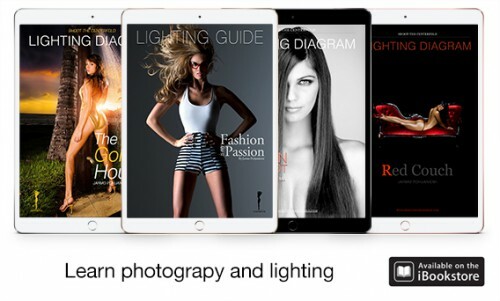 Good taste can be many things in these days, from food to wine and even photography. 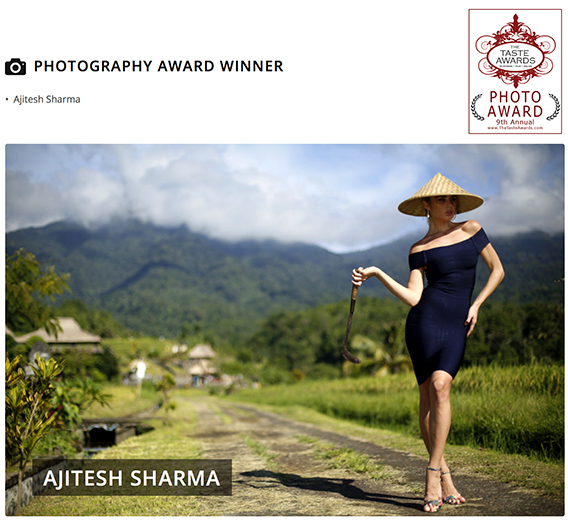 It is in photography we happily congratulate STC attendee Ajitesh Sharma from India as a winner of the “Photography Category for the 9th Annual TASTE AWARDS,” with an image he photographed at our STC Asia 2017 seminar/workshop in Bali, Indonesia. This is no small feat with submissions coming in worldwide. Ajitesh Sharma made the cut, reached the top and won! Another success story from an STC attendee! Now, this is what we call a tasty treat! We might even participate on our own, by opening a bottle of wine for a measure of a great taste. Congratulations again Ajitesh Sharma. 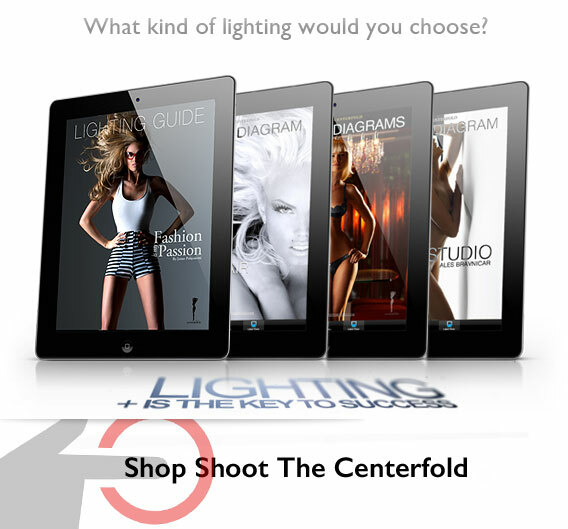 Our only question, who will be the next STC attendee to achieve success?